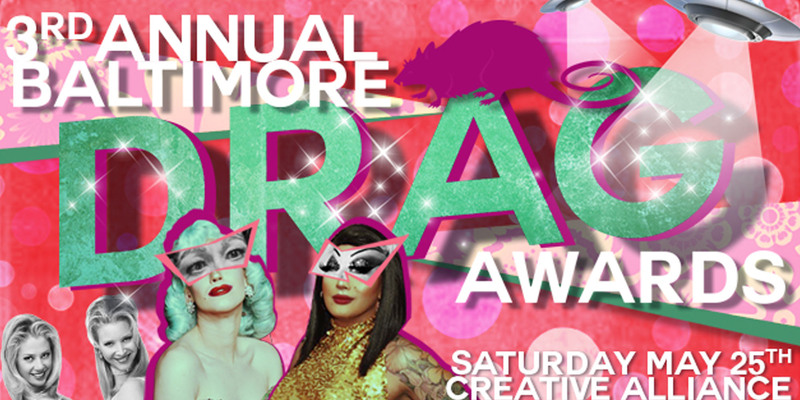 3rd Annual Baltimore Drag Awards! Our annual awards show celebrating the Baltimore Drag community! IT'S BACK! THE 2019 BALTIMORE DRAG AWARDS ARE HERE! Hosted by two of the city's powerhouse MCs; Brooklyn Heights and Betty O'Hellno, the event is basically the equivalent of The Academy Awards of Baltimore Drag. The red carpet will be rolled out for guests and awardees to arrive in their glamorous best. In addition to the awards, we will have a cocktail mixer, red carpet arrivals from 8-9pm and performances throughout the night!